£11.50 / 8 fl. oz. 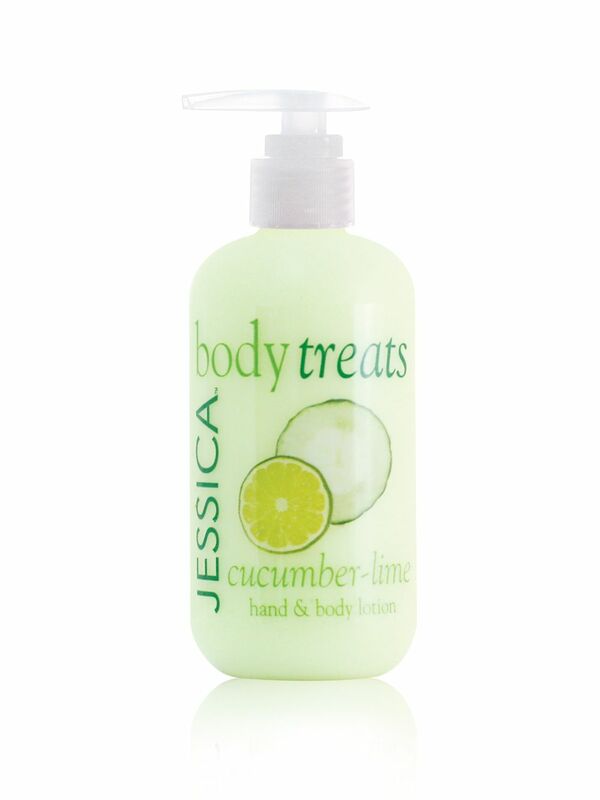 Deeply nourishing and easily absorbed, these softening body lotions leave skin smooth and lightly fragranced. Smooth a generous amount across your body, hands and feet. Make the most of your moisturiser. Apply this lotion after a shower or bath with body treats bath, when your skin is still slightly damp. This will help to lock the moisture in.